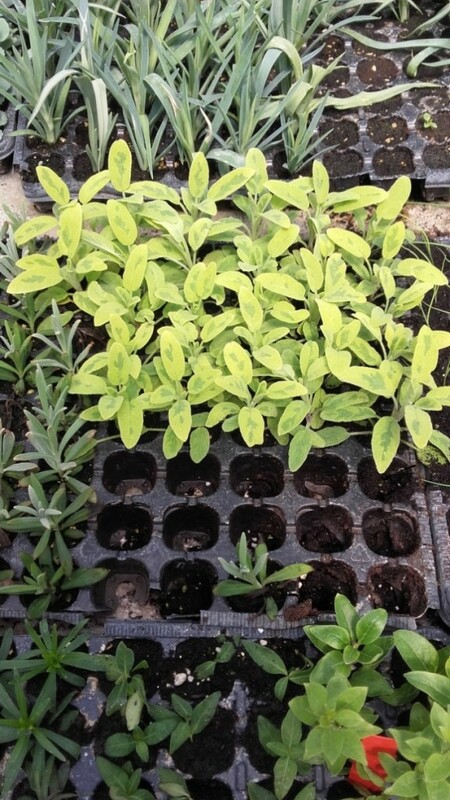 Propagation by stem cuttings is the most popular plant propagation method for woody shrubs and ornamental plants. This is also a good technique for houseplants. Most plant cuttings are stem pieces, and have no root system of their own. They are likely to die from dehydration if the proper conditions are not met. They require a moist medium, which, however, cannot be too wet lest the cutting rot. A number of media are used in this process, including but not limited to soil, vermiculite, coir, rock wool, expanded clay pellets, and even water given the right conditions. Depending on the type of soil being used, several additives may need adding to create good soil for cuttings. These additions may include chalk to increase the pH-value of the soil, a pH of 6-6.5 is to be maintained, organic substance/humus to increase nutrient load and sand or gravel; to increase the water permeability of the soil. Mineral™ Green comes here as an ideal aid. It keeps moisture in the area of cutting put in the soil and provides macro and micro elements for faster development. Mineral™ Green is easy for use, is inexpensive and most valuable for good quality of former plants that shall start growing. All Mineral™ products are the most effective in the first stages of plants’ growth. 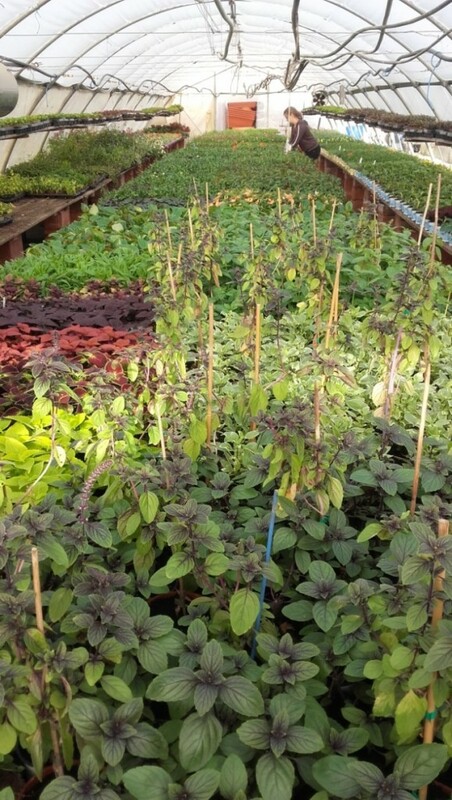 Nursery Dores uses Mineral™ on growing plants from cutting regularly at ease and success. Of course, they prepare the proper soil media first with enough nitrogen and potassium and maintain the correct pH of the soil. They do measure the quality of the soil prior to sticking cuttings into the soil. Immediately after that they use Mineral™ Green for watering. 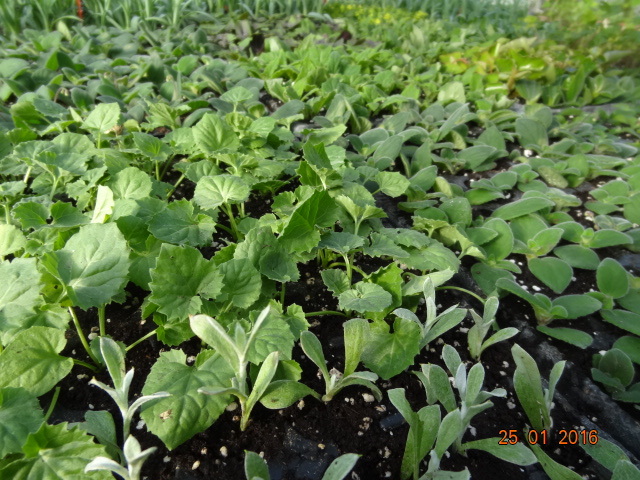 Picture on the left shows cuttings ready for transplanting. On the right picture are currently planted cuttings. 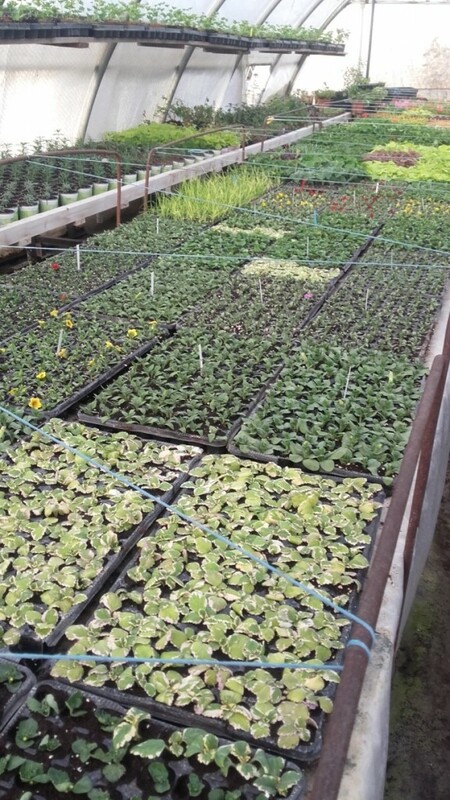 Plants from cuttings are almost ready for the transplantation. 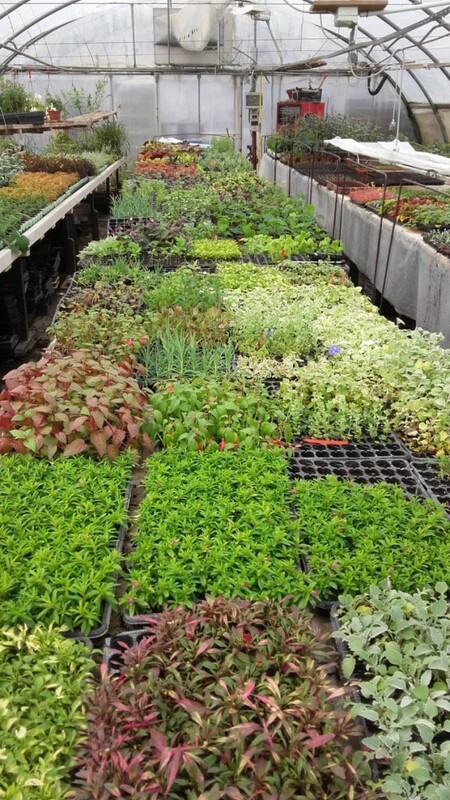 On the picture are healthy growing plants in January 2016. Cuttings are growing into seedlings well, roots are strong and healthy. Despite higher air humidity and occasional condensation on plants there was no sickness observed. 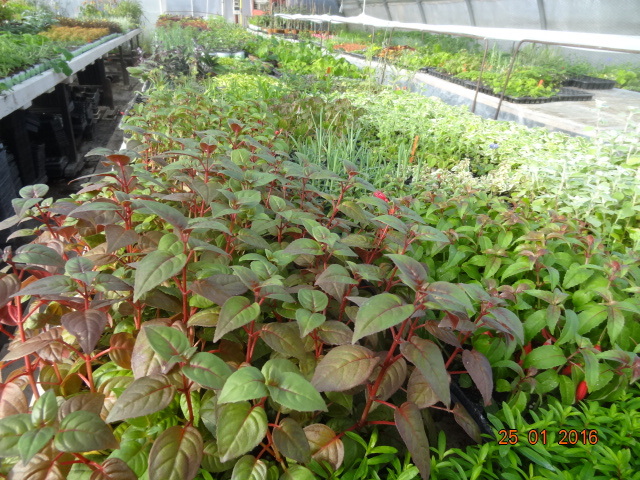 All cuttings were watered with Mineral™ Green at the starting time, after a month when hairy roots were developed all young plants were sprayed with Mineral™ Yellow once and a week later with Mineral™ Red also once (both 4% solution). In a few days these plants will go on the market.